We want yoga to be a life-long, life-changing, life-affirming practice for you. We think the best way to do this is blend weekly “maintenance” classes with deeper, more immersive experiences. 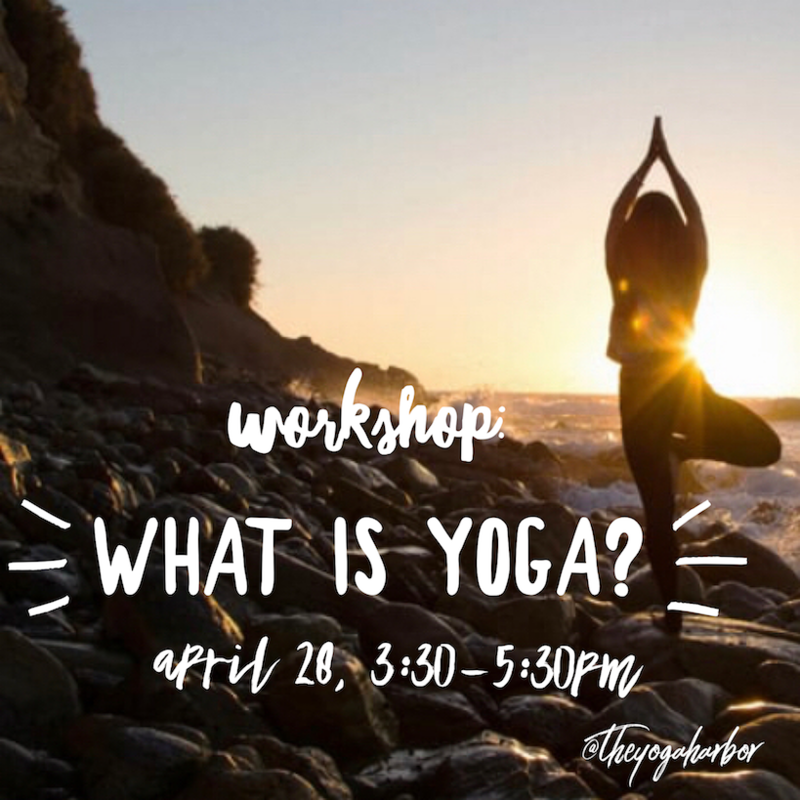 Master classes build your embodied relationship with yoga. 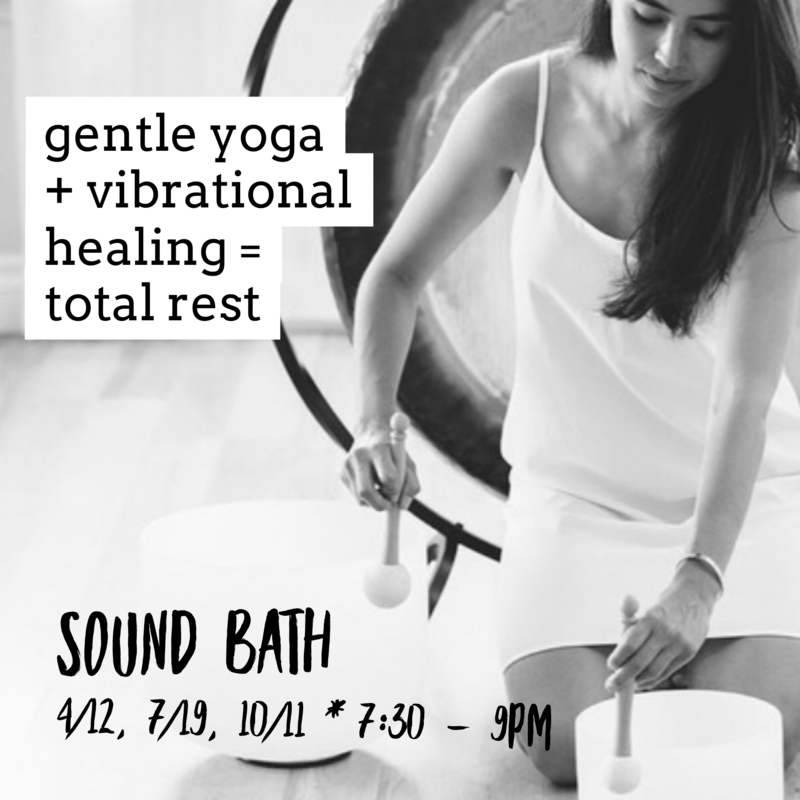 Rather than talking philosophy, in these classes you will simply dive in with your senses, experiencing breath work, chanting, meditation, and hatha yoga in a way that connects you from the inside-out. Is this an “advanced” class? Physically, no, this class isn’t advanced. You will not be asked to perform complicated postures in this class. All yoga abilities are invited. Is it “hard” to do yoga for 2 hours? Yes! If you find yourself here asking this question, then you are ready! 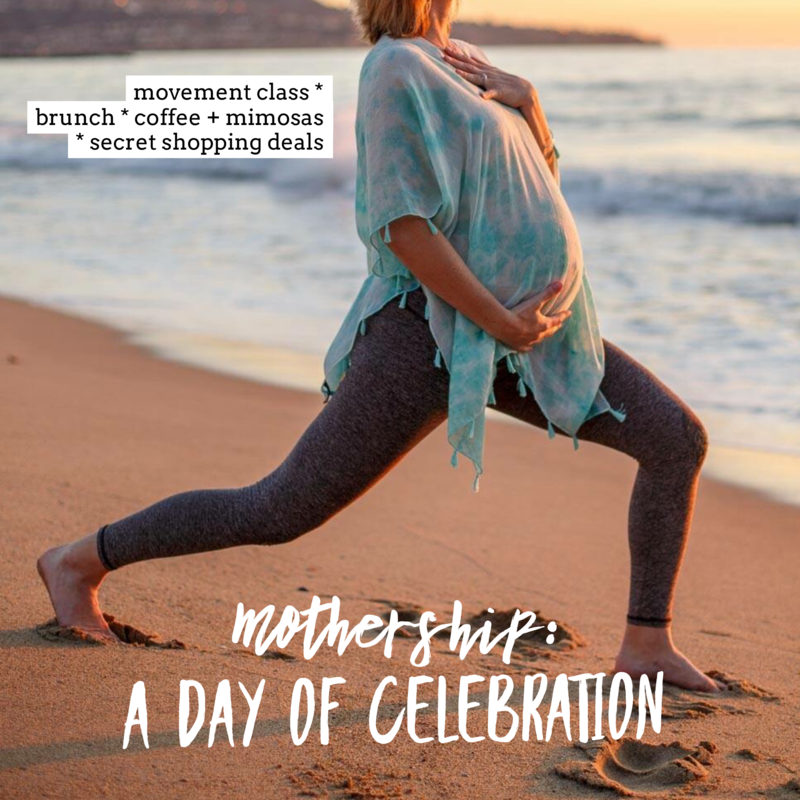 We invite yoga teachers do have done the work and walked the walk for decades to come lead these classes.